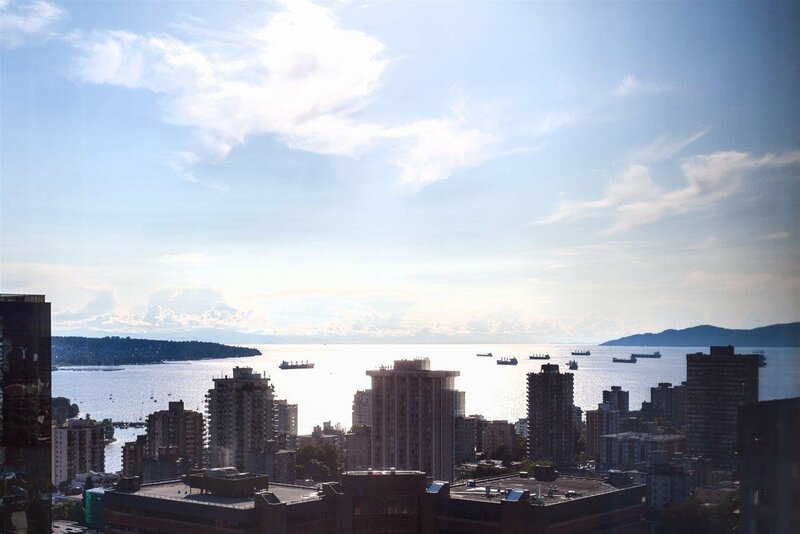 Rarely available 1 bedroom unit at the One Wall Centre with stunning views of the city and English Bay! 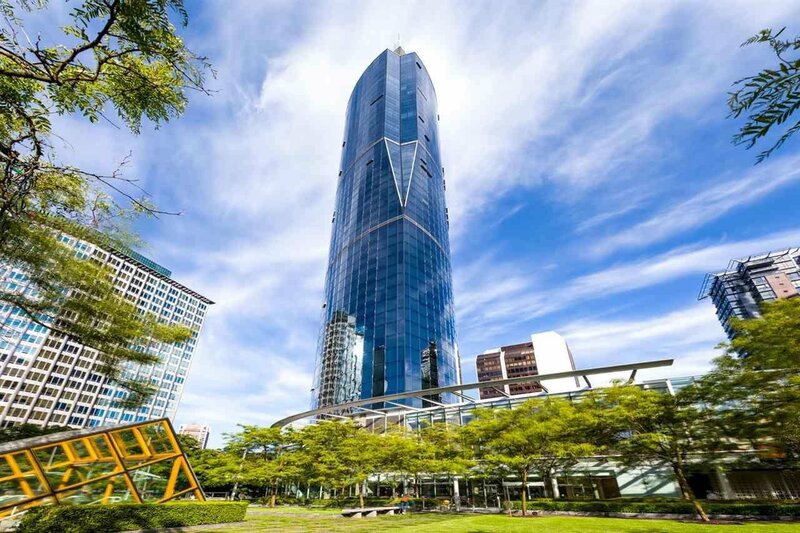 This 815 sq ft 1 bdrm & 2 bath south facing unit features 11 ft floor to ceiling windows, granite countertops, Bosch S/S appls, Sub Zero fridge, Kohler fixtures, gas cooktop, rich hardwood flooring, gas fireplace, air conditioning. World class amenities which include indoor pool, sauna/steam room, recreation centre, 24 hour concierge. You will have access to the Sheraton Hotel amenities such as room service and housekeeping, as well as the spa and salon, valet parking. 1 parking 307 and 1 locker 20. 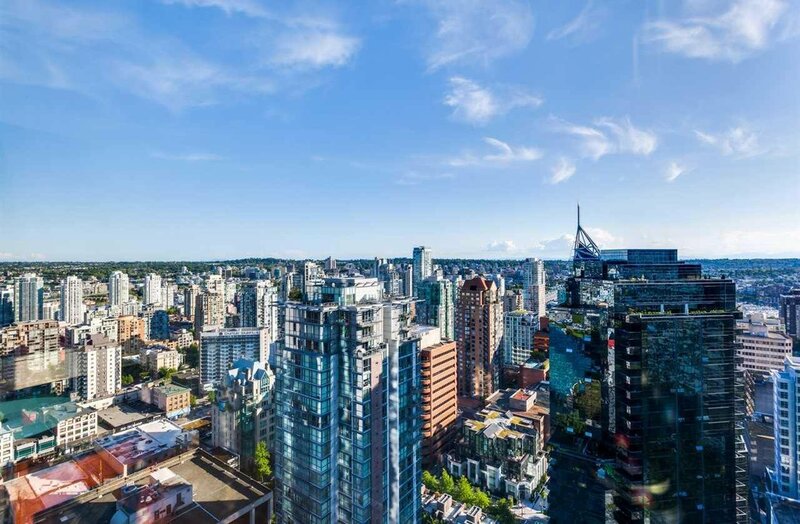 Central downtown location and steps to the best shopping and restaurants Vancouver has to offer.